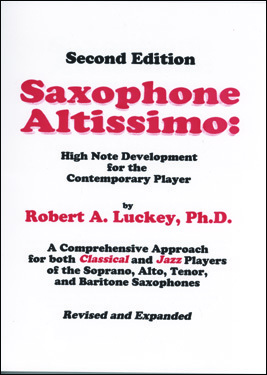 Author: Robert A. Luckey Ph.D.
High note development for the contemporary player. 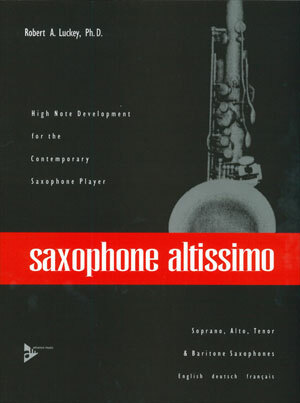 "Saxophone Altissimo" is the first book which applies the rather dry technical side of altissimo fingerings directly to excerpts from what is considered the standard classical saxophone repertoire and to useful jazz exercises. 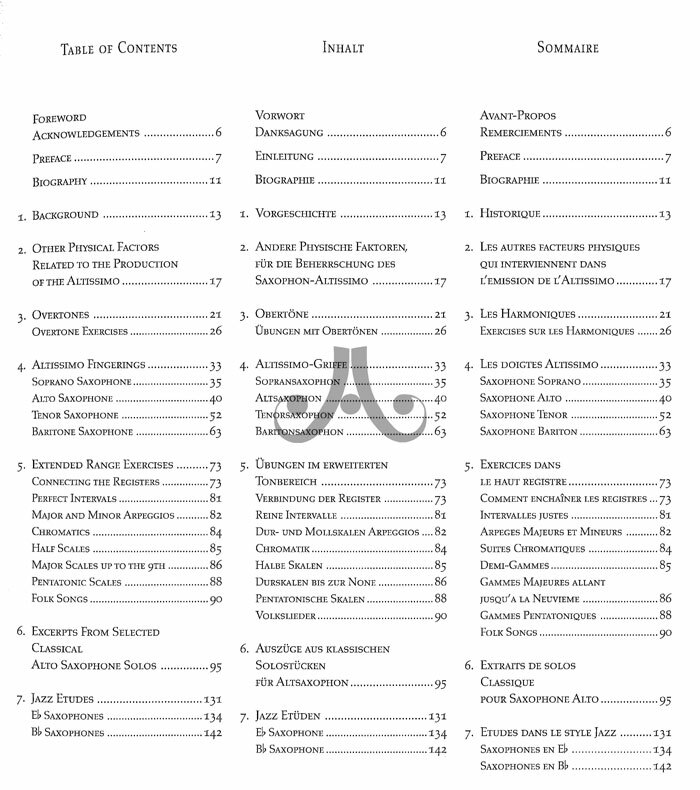 For the English only version, please see the related items on the side.